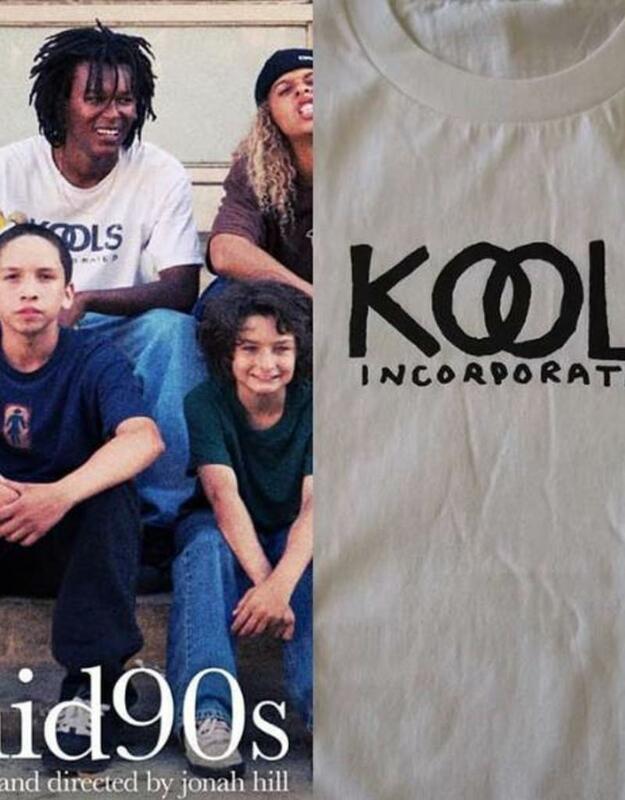 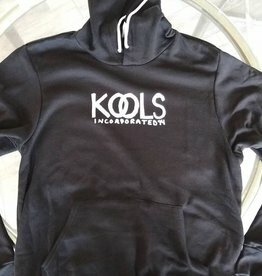 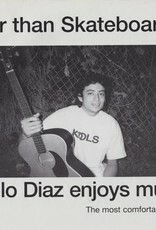 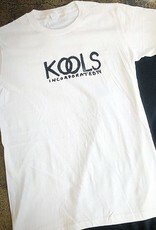 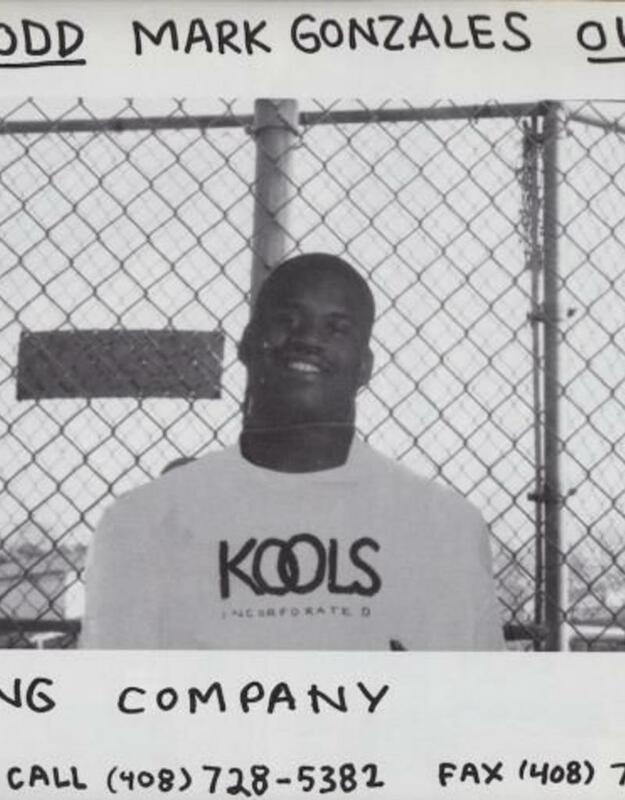 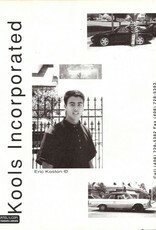 Kools Incorporated was a clothing brand founded by Mark Gonzales in the mid 1990s. 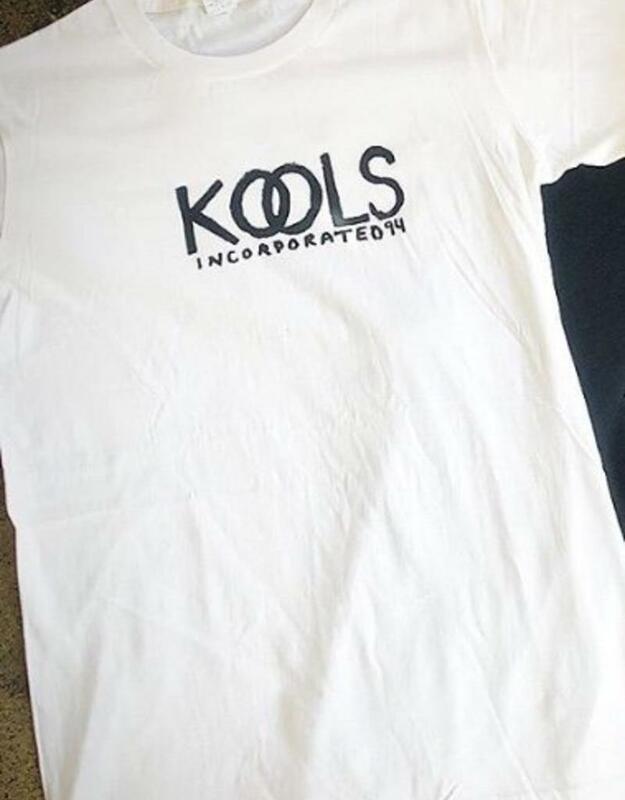 Kools was definitely Gonz inspired with most of their logos and advertisements featuring some form of Gonz doodles and scribbled text. 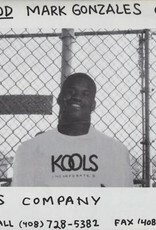 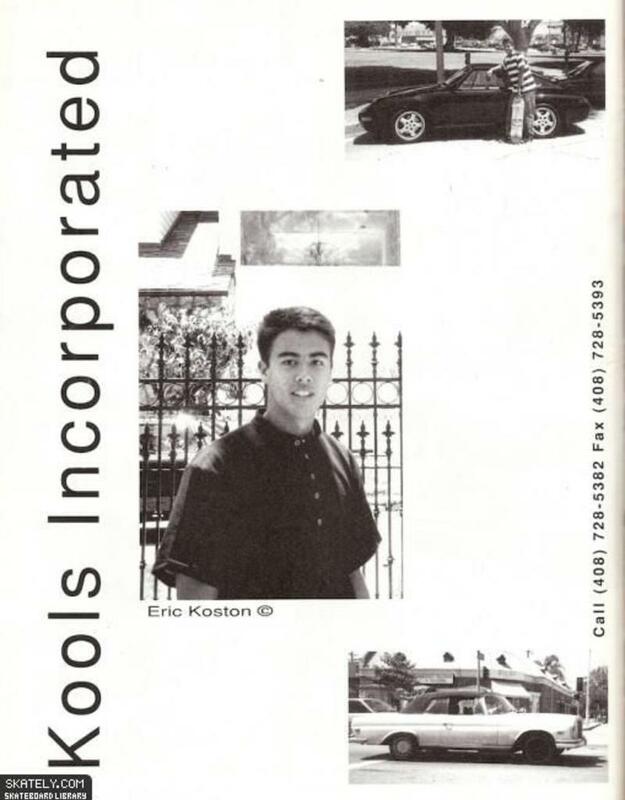 And although Kools featured quite a few non-skate related people in ads, their team list included the likes of Weston Correa, James Qua, Gino Perez, Mark Gonzales, George Morales, Eric Koston, Rudy Johnson, Paulo Diaz, Josh Beagle, Mike Vallely and Jason Jessee. 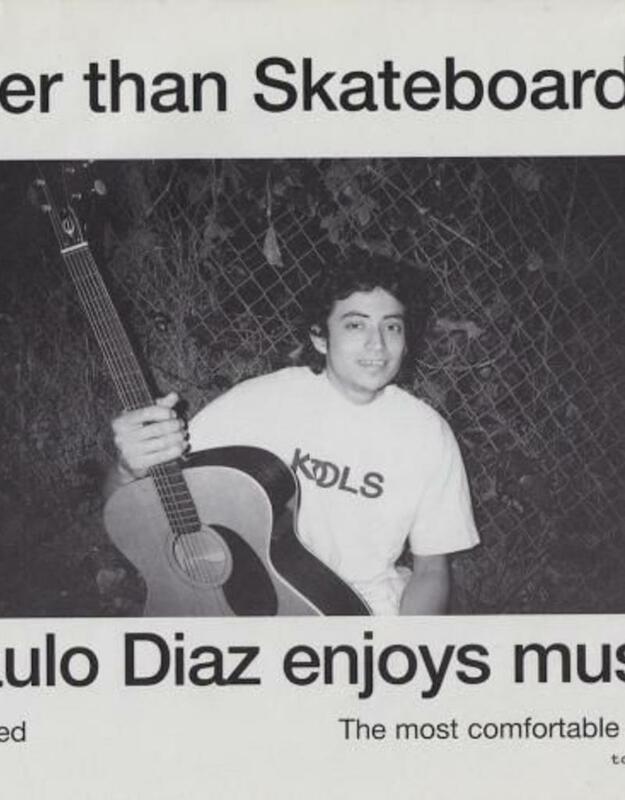 Kools was fairly short lived, but in 2002 Gonz went on to create Krooked Skateboards, another brand which he misspelled with a K rather than C.